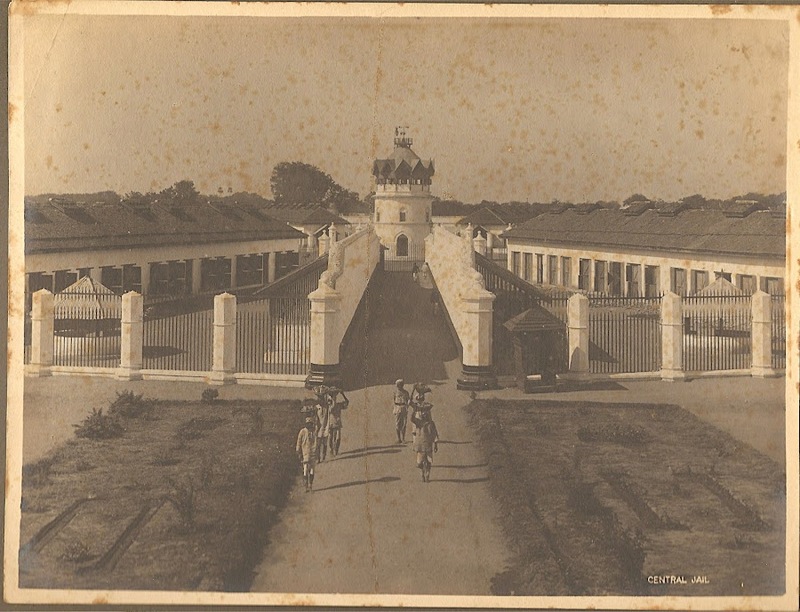 Central Jail of Vadodara (Baroda) opened in Year 1881. The jail’s design is based on model of Paris Prison. Its design was a version of the panopticon system proposed for the creation of safe and humane prisons by the English philosopher Jeremy Bentham in Year 1791. The cell blocks are arranged in radial lines with a surveillance tower at the centre from where prisoners could be observed. In Earlier times, the jail held about 600 prisoners. The Jail also had dormitories, workshops, a hospital, and dye house.